[dropcap]T[/dropcap]o be fair, I do not enjoy ball sports and I do not enjoy games based on ball sports, so this game was always going to struggle to impress me. However, I do enjoy racing, everything from Formula 1 to GTA. I guess that’s because growing up as one of 7 kids, everything you do is a team sport. Anything that would allow me just 5 minutes of me time was cherished like unicorn feathers. 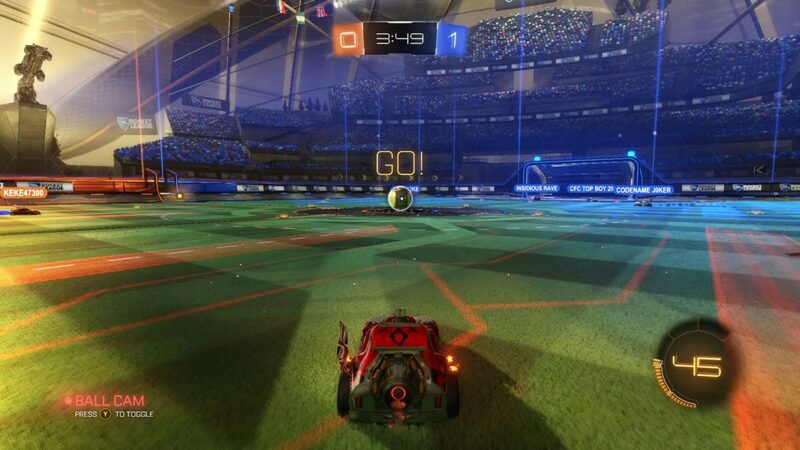 I played Rocket League for the first time and immediately was irritated by how incomplete it feels. The music doesn’t contribute to the potential mayhem of the gameplay, the graphics look like you’re playing with remote controlled cars, when you get close to the crowds you discover that they are just colourful dots in a grandstand, and the physics are crappy. You can drive up the walls of the fenced cage, and if you keep driving, you end up on the roof! So I turned the game off. The fifth time I played, I hated how easy it is to unlock special prizes, like new car body shapes and decals. It really is too easy! You get something just for playing, and we all know the value of participation medals, right? The 15th time I played, the game mechanics just straight-up bugged me! I don’t know if you’ve ever had a nightmare where you are being chased by something, and try as hard as you can, you just can’t turn around far enough or fast enough to see what it is that’s baring down on you? That’s how it feels when you’re trying to locate the giant ball that just disappears at random and you know there’s a sadistic punk who is going to ram you just for being on the field. I’m exaggerating, but you get the picture. 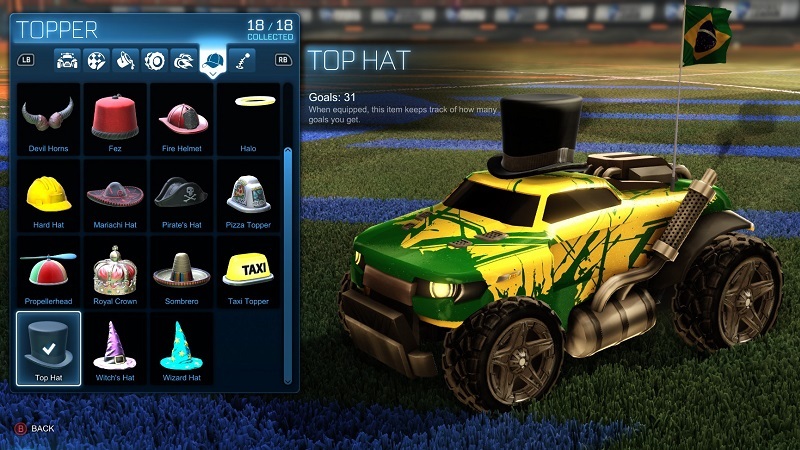 By game 26, I realised, Rocket League is digital crack! Now chores have become currency, and disputes are settled over sudden death matches of Rocket League! You might think I’m joking about this, but it is true! This game has some sort of hypnotic power. 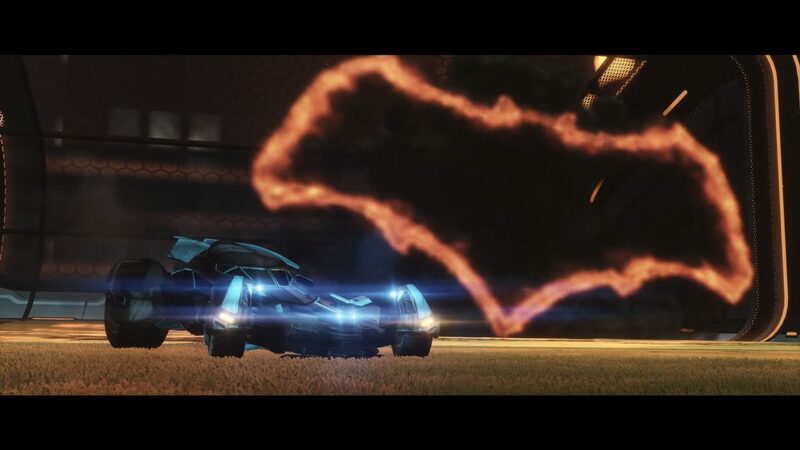 Developed by Psyonix as a sequel to their critically acclaimed 2008 offering Supersonic Acrobatic Rocket-Powered Battle-Cars (best name ever), this version has addressed many of the criticisms leveled at it by fans. Apparently, the name was one of those criticisms. 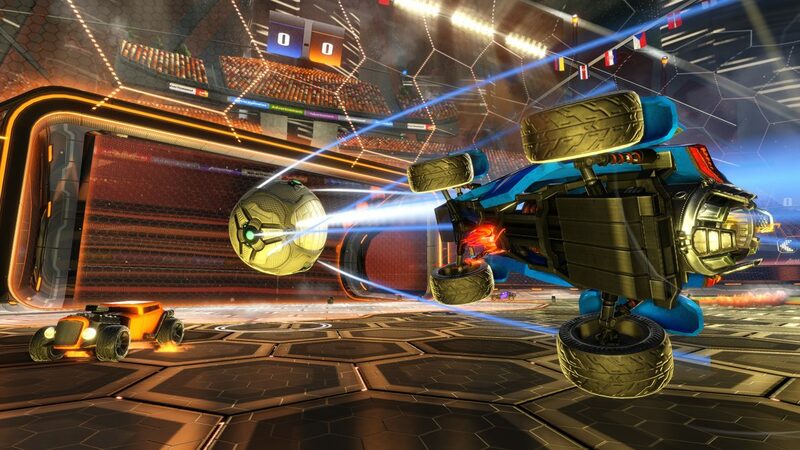 So from Supersonic Acrobatic Rocket-Powered Battle-Cars to Rocket League. Did it make a difference? It has won over 150 games awards, sold 5 million copies to date and has 15 million unique on-line players! 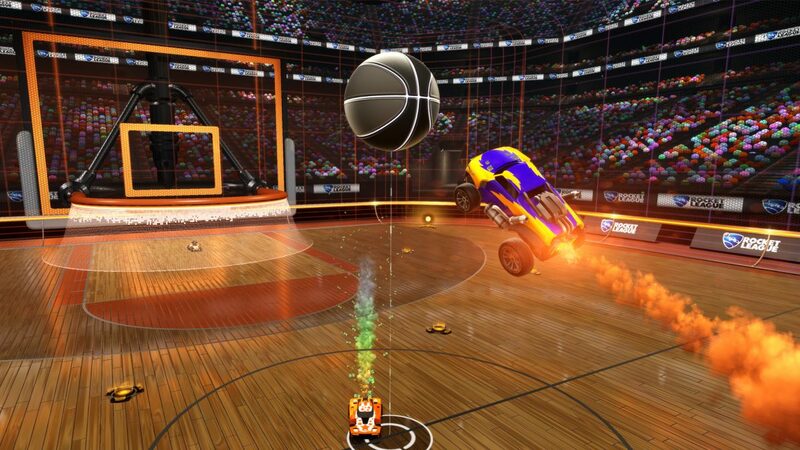 It has been accepted as part of the ESL (Electronic Sports League), Major League Gaming, as well as having its own Rocket League Championship Series which has its final round in August 2016 with a prize of $55 000! This will be broadcast on Twitch. So what is it about this game? People are playing and getting hooked for some reason. Incidentally, if you order the game online now, you get a T-shirt.